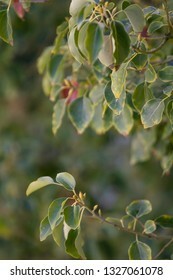 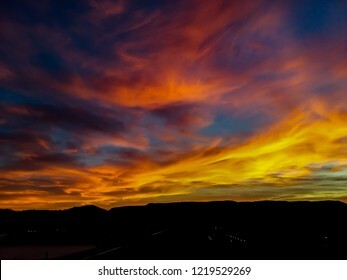 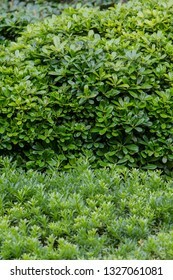 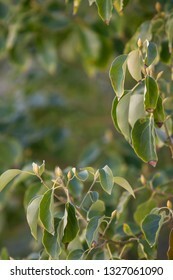 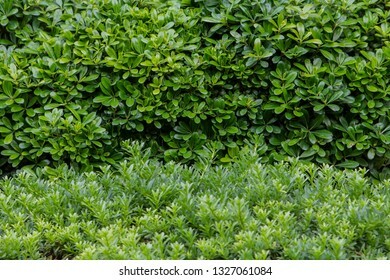 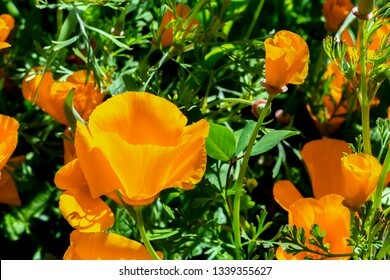 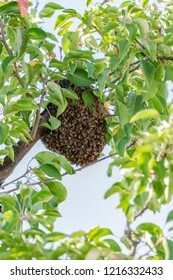 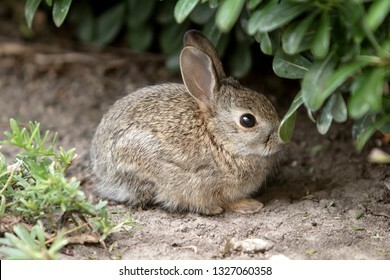 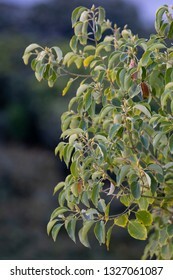 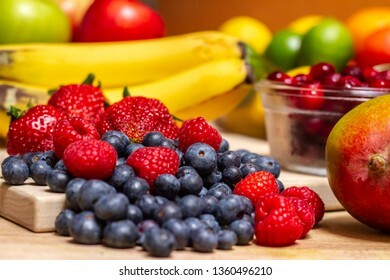 10,642 stock photos, vectors, and illustrations are available royalty-free. 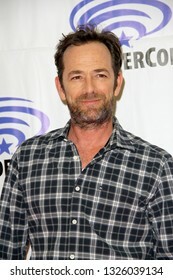 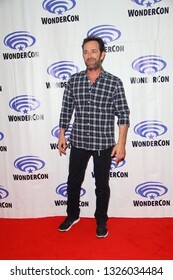 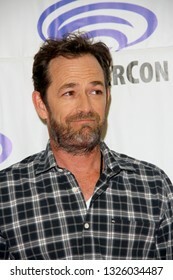 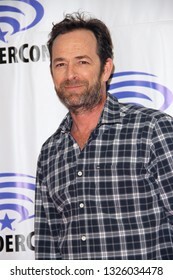 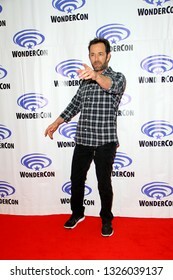 Luke Perry arrives at the "Riverdale" press room during Wondercon on March 31, 2017 at the Anaheim Convention Center in Anaheim, CA. 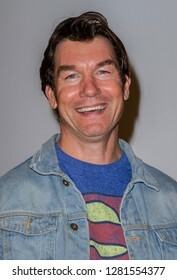 Chris George arrives at the 10th Annual Indie Series Awards at The Colony Theatre in Burbank, CA on April 3, 2019. 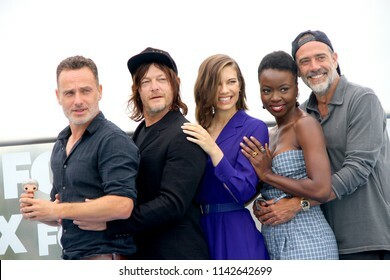 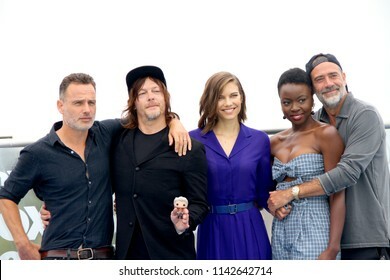 Cast members of "The Walking Dead" arrive at a special AMC photo call at the Andaz Rooftop Lounge on July 20, 2018 in San Diego, CA. 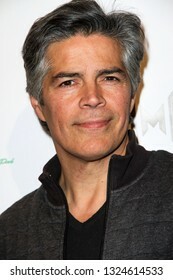 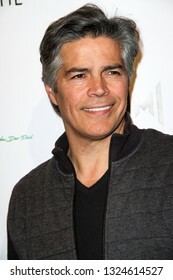 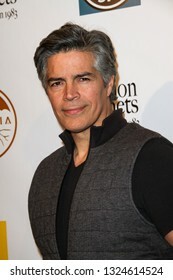 Esai Morales arrives at The Rafi 2019 Pre-Oscars Gifting Lounge at the Waldorf Astoria Hotel, Beverly Hills, CA on Feb. 22, 2019. 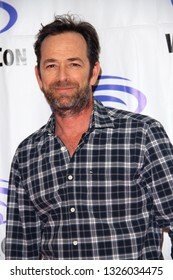 Danielle C. Ryan attends the premiere for "Driven" on August 8, 2018 at the Charlie Chaplin Theater at Raleigh Studios in Los Angeles, CA. 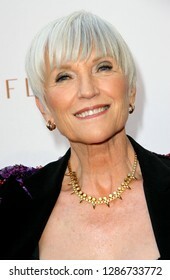 Maye Musk attends the premiere for "Driven" on August 8, 2018 at the Charlie Chaplin Theater at Raleigh Studios in Los Angeles, CA. 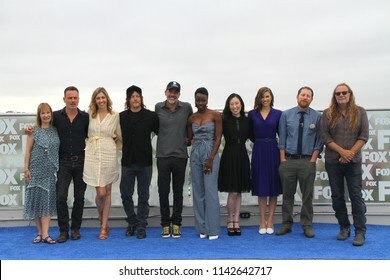 Cast and crew of "The Walking Dead" arrive at a special AMC "The Walking Dead" photo call at the Andaz Rooftop Lounge on July 20, 2018 in San Diego, CA. 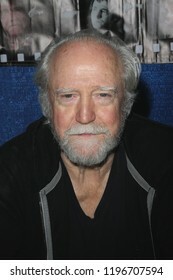 Actor Scott Wilson attends the 4th Annual Rhode Island Comic Con in Providence, Rhode Island on Nov. 6, 2015. 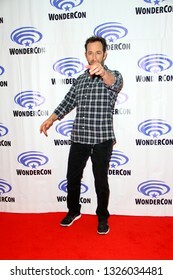 Sophie Turner arrives at the 2019 WonderCon press room for "Dark Phoenix" on March 29, 2019 at the Anaheim Convention Center in Anaheim, CA. 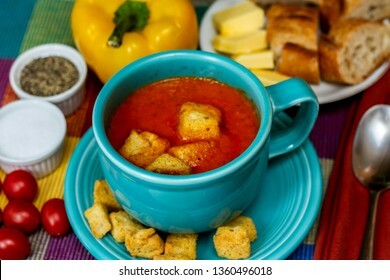 Yummy tomato and yellow pepper soup with croutons, tomatoes, salt, pepper and bread and butter. 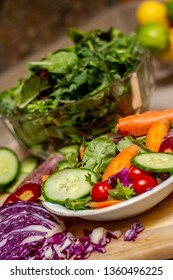 A nutritious lunch or dinner. 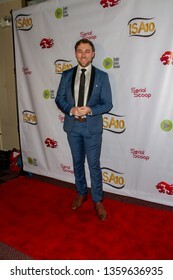 Jessica Green and Nikki Coble arrives at the 10th Annual Indie Series Awards at The Colony Theatre in Burbank, CA on April 3, 2019. 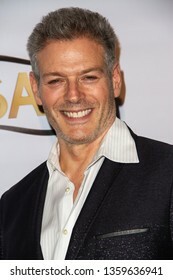 Kevin Spirtas arrives at the 10th Annual Indie Series Awards at The Colony Theatre in Burbank, CA on April 3, 2019. 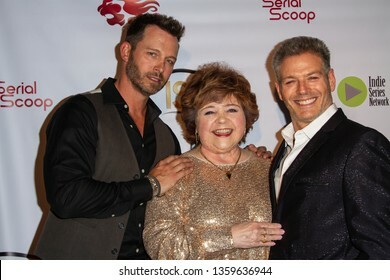 Eric Martsoff, Patrika Darbo, Kevin Spirtas, arrive at the 10th Annual Indie Series Awards at The Colony Theatre in Burbank, CA on April 3, 2019. 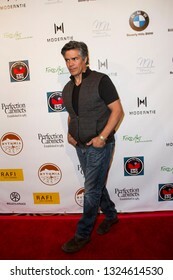 Paul Nygro arrives at the 10th Annual Indie Series Awards at The Colony Theatre in Burbank, CA on April 3, 2019. 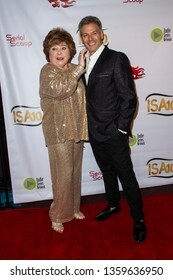 Patrika Darbo and Kevin Spirtas arrive at the 10th Annual Indie Series Awards at The Colony Theatre in Burbank, CA on April 3, 2019. 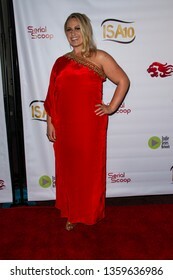 Jillian Clare arrives at the 10th Annual Indie Series Awards at The Colony Theatre in Burbank, CA on April 3, 2019. 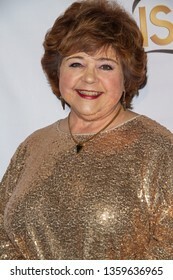 Patrika Darbo arrives at the 10th Annual Indie Series Awards at The Colony Theatre in Burbank, CA on April 3, 2019. 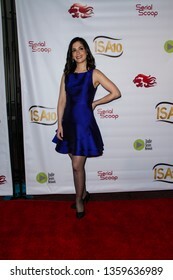 Samara Stern arrives at the 10th Annual Indie Series Awards at The Colony Theatre in Burbank, CA on April 3, 2019. 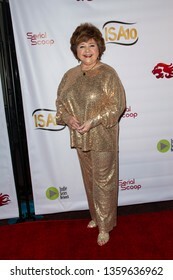 Jessica Green arrives at the 10th Annual Indie Series Awards at The Colony Theatre in Burbank, CA on April 3, 2019. 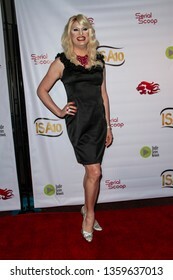 Krista Hovsepian arrives at the 10th Annual Indie Series Awards at The Colony Theatre in Burbank, CA on April 3, 2019. 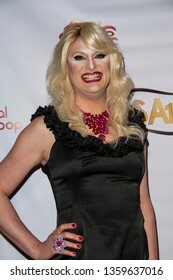 Nikki Coble arrives at the 10th Annual Indie Series Awards at The Colony Theatre in Burbank, CA on April 3, 2019. 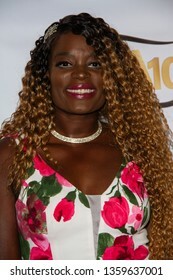 Nimi Adokiye arrives at the 10th Annual Indie Series Awards at The Colony Theatre in Burbank, CA on April 3, 2019. 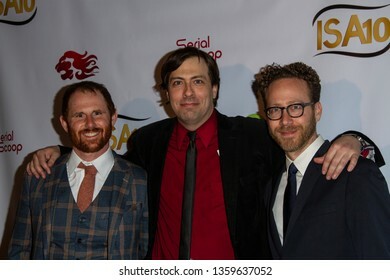 The Cast of "Roads to Keystone" arrives at the 10th Annual Indie Series Awards at The Colony Theatre in Burbank, CA on April 3, 2019. 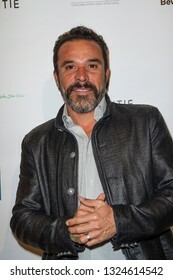 Colin Deane arrives at the 10th Annual Indie Series Awards at The Colony Theatre in Burbank, CA on April 3, 2019. 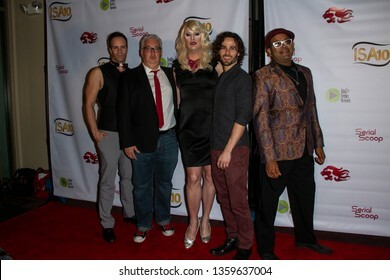 Ingenue arrives at the 10th Annual Indie Series Awards at The Colony Theatre in Burbank, CA on April 3, 2019. 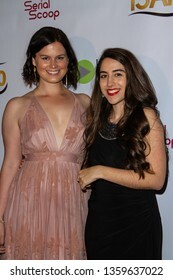 Jenny Austin and Chelsea Lloyd arrives at the 10th Annual Indie Series Awards at The Colony Theatre in Burbank, CA on April 3, 2019. 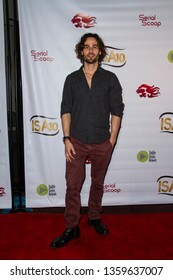 Skye Wilson and Marie Wilson arrives at the 10th Annual Indie Series Awards at The Colony Theatre in Burbank, CA on April 3, 2019. 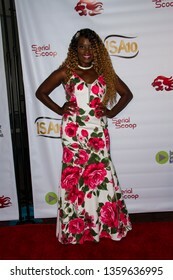 Marie Wilson arrives at the 10th Annual Indie Series Awards at The Colony Theatre in Burbank, CA on April 3, 2019. 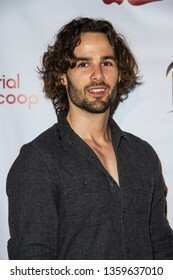 Skye Wilson arrives at the 10th Annual Indie Series Awards at The Colony Theatre in Burbank, CA on April 3, 2019. 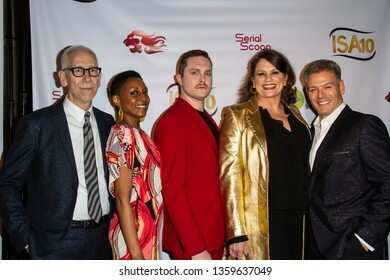 The cast of "After Forever" arrives at the 10th Annual Indie Series Awards at The Colony Theatre in Burbank, CA on April 3, 2019. 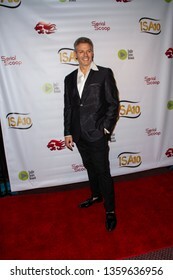 "No-Name Cinema Society" arrives at the 10th Annual Indie Series Awards at The Colony Theatre in Burbank, CA on April 3, 2019. 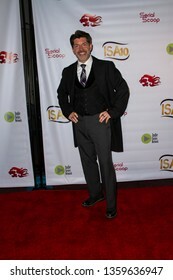 Marina Sirtis arrives at the 10th Annual Indie Series Awards at The Colony Theatre in Burbank, CA on April 3, 2019. 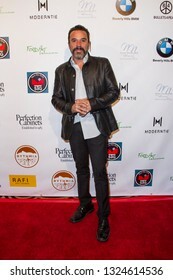 Jeremy Piven arrives at the 9th Annual Face Forward Gala at the Beverly Wilshire Hotel in Beverly Hills, CA on Sept. 22, 2018. 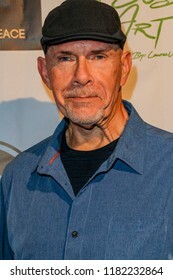 Robert Catrini arrives at the The Art Of Social Media EMMY Gifting Lounge at the Waldorf Astoria Hotel, Beverly Hills, CA on Sept. 15, 2018. 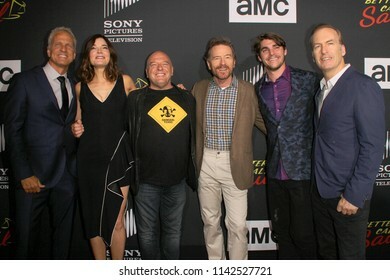 Cast of "Better Call Saul", "Breaking Bad" at AMC's "Better Call Saul" season 4 premiere at the UA Horton Plaza 8 on July 19, 2018 in San Diego, CA. 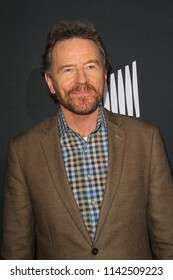 Bryan Cranston arrives at the AMC's "Better Call Saul" season 4 premiere at the UA Horton Plaza 8 during day 1 of the 2018 SDCC on July 19, 2018 in San Diego, CA. 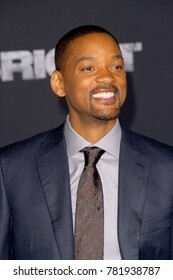 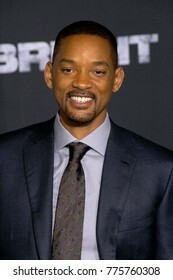 Will Smith attends the Netflix "Bright" premiere on Dec. 13, 2017 at the Regency Village Theatre in Los Angeles, CA. 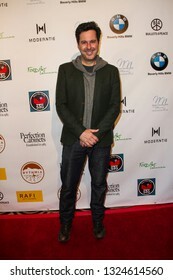 Tara Reid arrives at The Rafi 2019 Pre-Oscars Gifting Lounge at the Waldorf Astoria Hotel, Beverly Hills, CA on Feb. 22, 2019. 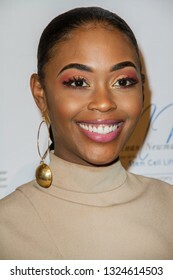 Nafeesa Williams arrives at The Rafi 2019 Pre-Oscars Gifting Lounge at the Waldorf Astoria Hotel, Beverly Hills, CA on Feb. 22, 2019. 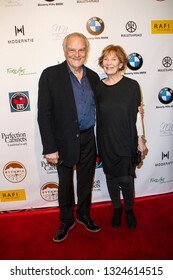 Bill Smitrovich and Shaw Purnell arrive at The Rafi 2019 Pre-Oscars Gifting Lounge at the Waldorf Astoria Hotel, Beverly Hills, CA on Feb. 22, 2019. 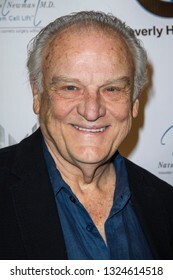 Bill Smitrovich arrives at The Rafi 2019 Pre-Oscars Gifting Lounge at the Waldorf Astoria Hotel, Beverly Hills, CA on Feb. 22, 2019. 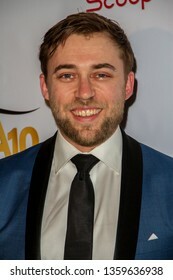 Michael Irbyarrives at The Rafi 2019 Pre-Oscars Gifting Lounge at the Waldorf Astoria Hotel, Beverly Hills, CA on Feb. 22, 2019. 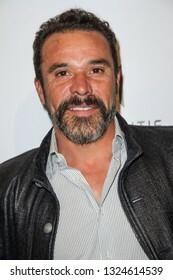 Michael Irby arrives at The Rafi 2019 Pre-Oscars Gifting Lounge at the Waldorf Astoria Hotel, Beverly Hills, CA on Feb. 22, 2019. 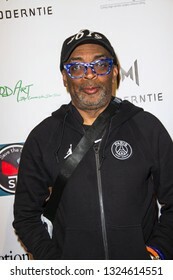 Spike Lee arrives at The Rafi 2019 Pre-Oscars Gifting Lounge at the Waldorf Astoria Hotel, Beverly Hills, CA on Feb. 22, 2019. 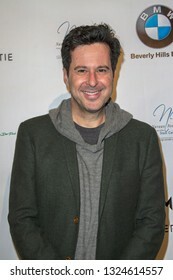 Jonathan Silverman, arrives at The Rafi 2019 Pre-Oscars Gifting Lounge at the Waldorf Astoria Hotel, Beverly Hills, CA on Feb. 22, 2019.